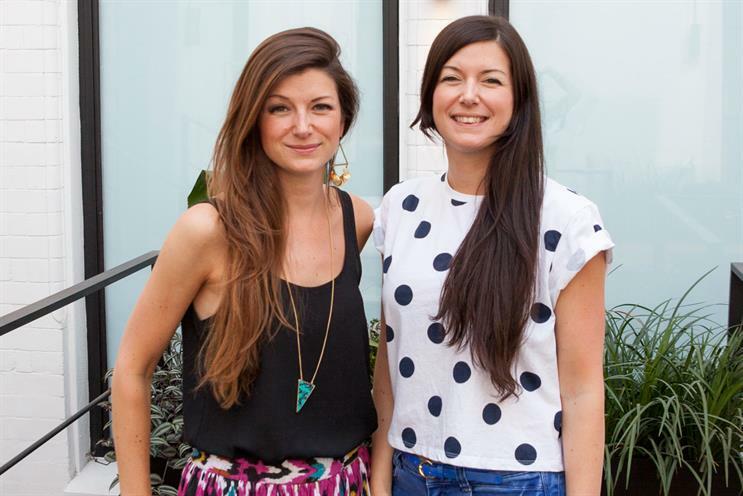 VCCP Kin, the content and social media division of VCCP, has promoted identical twins Fiona and Sophie Clark to the role of associate creative directors. The award-winning Clark twins will report into Chris Lawson, the creative director. They joined VCCP Kin 18 months ago as senior creatives and have worked on the O2, More Than, Grolsch and Easyjet accounts. They began their advertising careers in Dubai, as an above the line team at BBDO and then at Ogilvy & Mather, where they worked on the Emirates Airlines and Barclays accounts. At Cannes they have won regional silver at the Young Lions for the United Arab Emirates. On returning to London from the UAE they moved to Wunderman, where in 2012 they won the ‘Best Direct Marketing campaign’ for Land Rover at the MAA Best awards. Fiona Clark said: "At VCCP Kin we know how important social and creative is for our brands to increase recognition, loyalty and consideration. "Our approach is that if you can get anybody talking about it, then it’s social. So we don’t pigeon hole our ideas. We believe experiential, ambient, and DOOH can be counted as social just as much as a Vine or an Instagram idea." Her sister, Sophie, added: "Fiona and I don’t just want to fill the internet with things. We want to make sure what we create has a purpose and rewards our brands’ communities."